Headaches can hit without notice, and multiple types may require different treatments. But there are simple headache cures you can try—strategies to relax tense muscles and stress, both of which can trigger headaches. Do Triptans Work for Migraine Headaches? 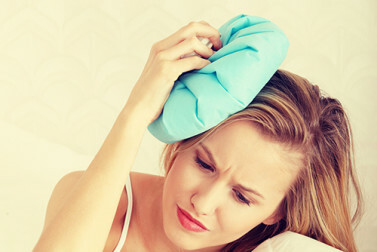 If you suffer from severe migraine symptoms several times a month, and your migraines last for 12 hours or more, your doctor may prescribe a daily medication to help to reduce the frequency of your headaches.